2. to raise money for very worthy local charities. Since then the event has grown each year. This growth can be attributed to the hard work of our organizational committee and our volunteers and the support of our great community! In 2016 our event moved to Festival Park at the Peoria Riverfront. 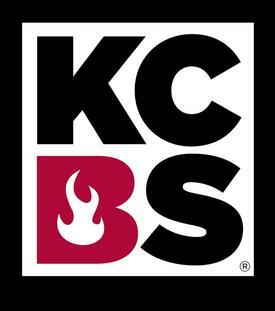 Our event features the following: A KCBS professional BBQ competition featuring some of the country’s best touring teams. 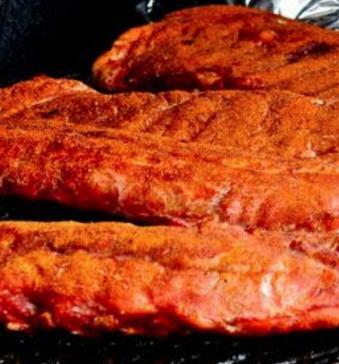 A backyard competition for local BBQ enthusiasts to show off their skills. 2 days of amazing bands on our entertainment stage. Several top notch food. All proceeds from our event go to local charities. To date we have donated over $70,000.00 to those charities. We hope to keep increasing that number each year! WEB DEVELOPMENT AND WEB HOSTING BY STELLAR SYSTEMS, INC.